"Gino’s Panel & Paint has enjoyed a successful and mutually beneficial long association with the Motor Trade Association of Western Australia as a host employer, delivering on the job training for apprentices as well as workplace experience for pre-apprentice and pre-traineeship candidates. Gino’s has been provided with a high standard of support from the MTA WA. The prompt and professional response from training managers and field officers -especially in managing any performance or conduct concerns – allows Gino’s to focus more time on providing quality training and real workplace experience for apprentices. 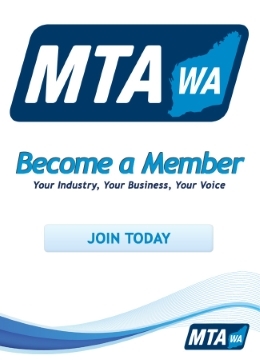 Gino’s is proud to partner with the MTA WA in this important task of providing skilled technicians for our evolving industry. "